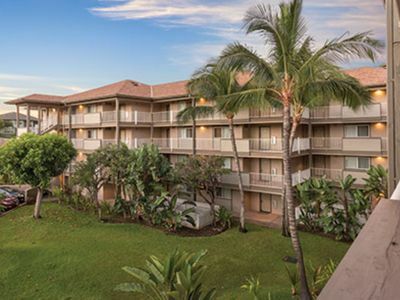 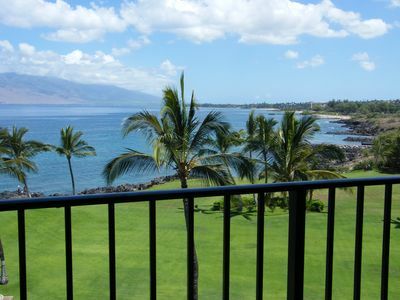 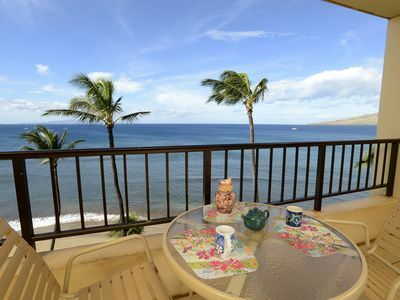 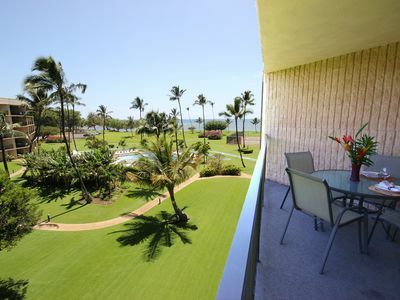 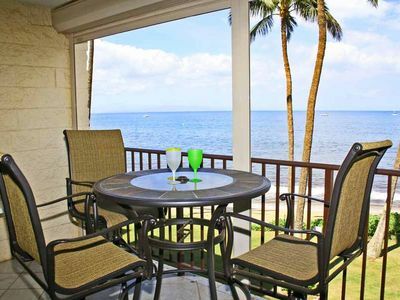 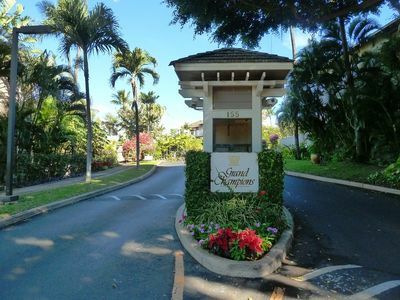 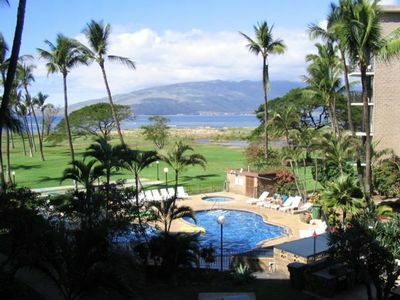 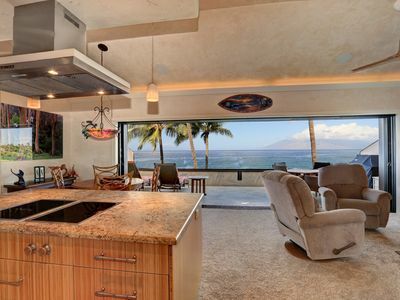 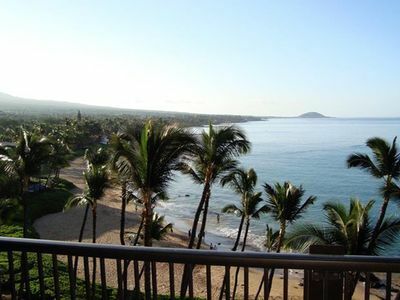 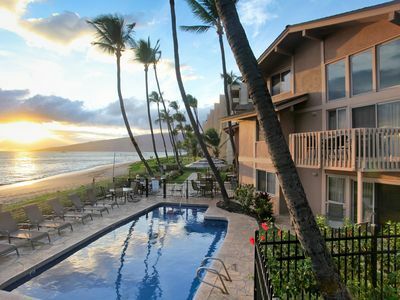 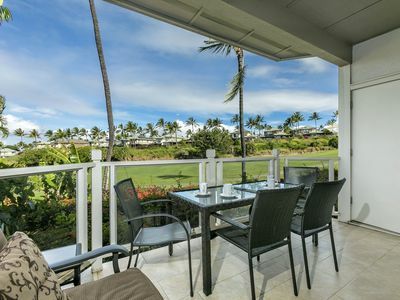 Kihei Sands Beachfront Condo A10 on Maui's Beautiful Sugar Beach! 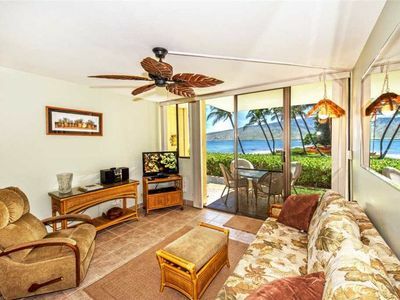 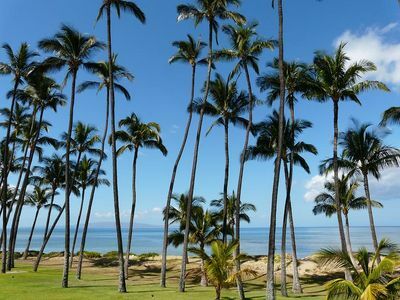 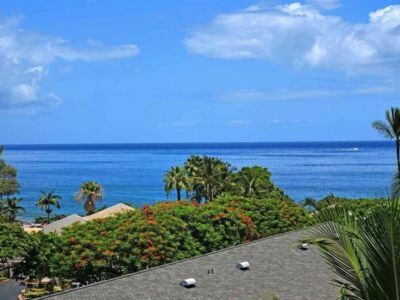 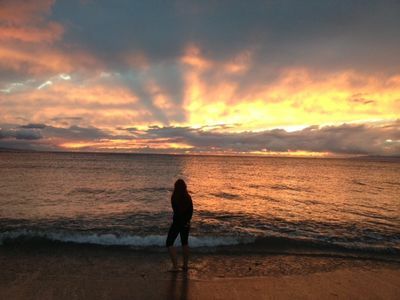 Beautiful oceanfront Two-Bedroom Mana Kai Condo!! 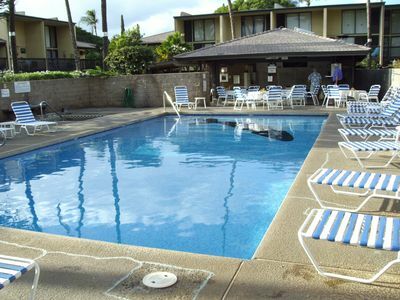 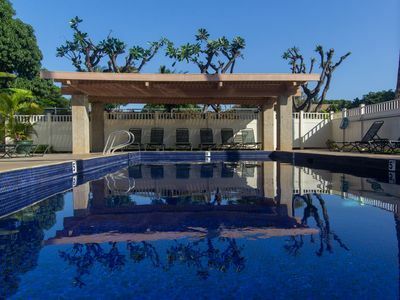 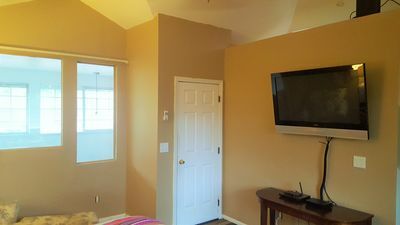 SPECIAL $159/nt thru June! 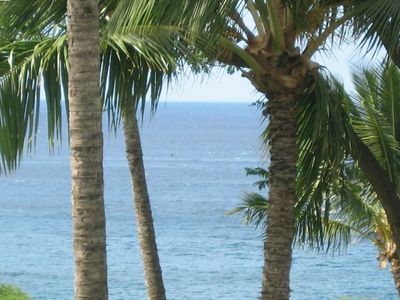 FRESH UPDATES! 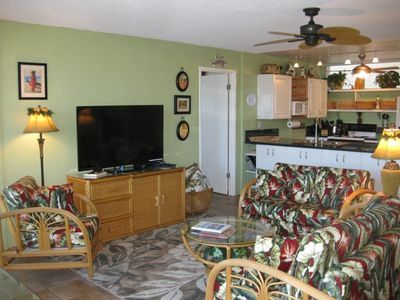 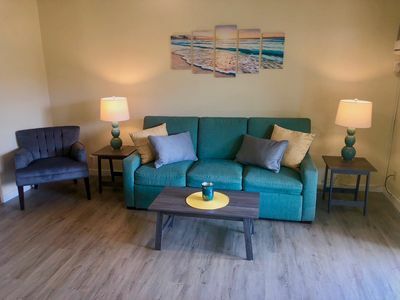 Bright & Beachy, 2 Min walk to Beach!